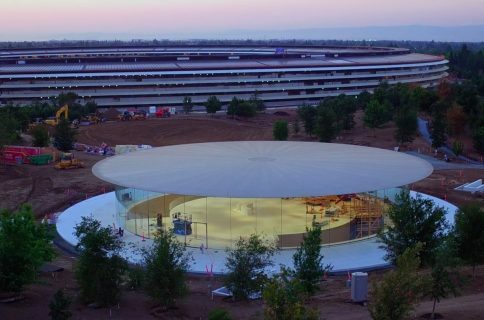 Those not in attendance will be happy to learn that Apple just confirmed it will provide a live-stream of its upcoming September 9 media event. Like the company’s major events held in the past two years, the September 9 event should be presented at the www.apple.com/live micro-site in the blog format, with cherry-picked tweets, juicy photos and quotes updating in real-time right below the video stream. The iPhone maker sent out invites for the press conference earlier today. 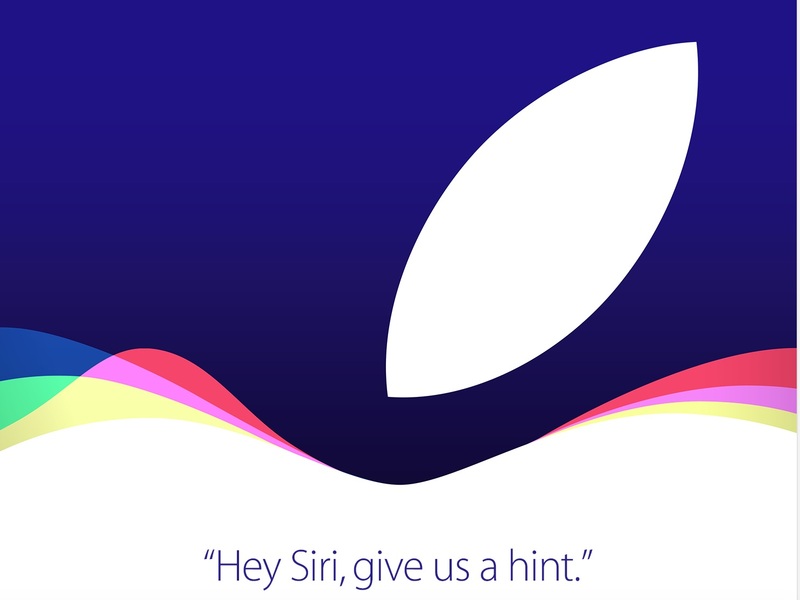 Invite graphics sports the colorful Apple logo and a tagline reading “Hey Siri, give us a hint”. 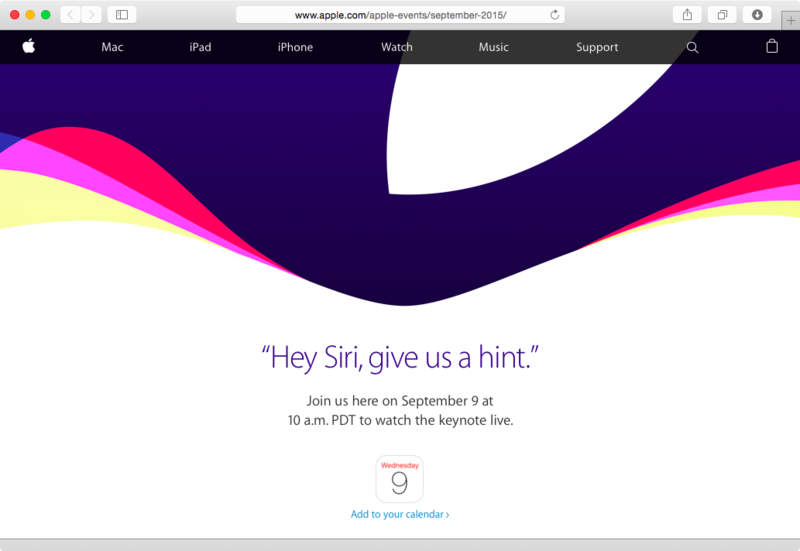 “Join us here on September 9 at 10 a.m. PDT to watch the keynote live,” reads a notice on Apple’s September 2015 event web page. You can add the embedded invitation in the iCal format to your calendar. Though prior events were not available for live streaming on Windows PCs, but this time around people who run Windows 10 will be able to enjoy the show from the comfort of their home. a PC with Microsoft’s Edge browser on Windows 10. 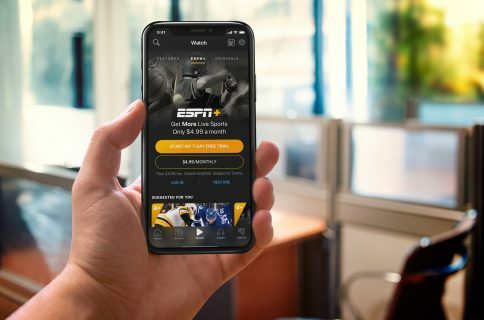 Apple acknowledges live streaming uses its HTTP Live Streaming (HLS) technology. 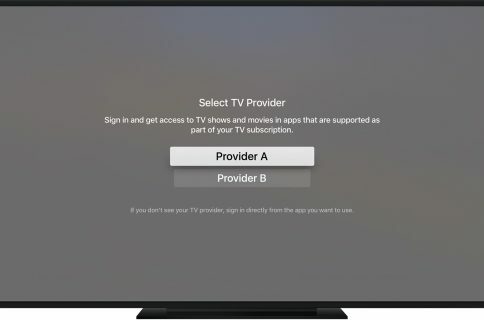 The upcoming media event is widely expected to serve as a launchpad for next-generation iPhone, iPad and Apple TV devices, though Apple in the past unveiled new iPhones in September and iPads in October.